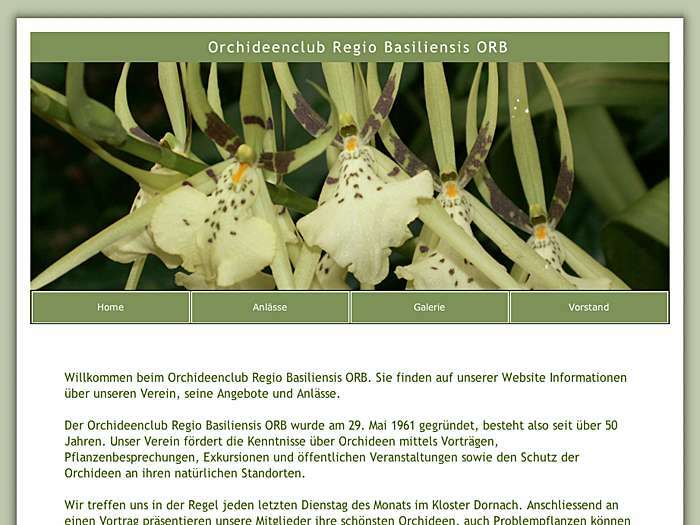 Promoting orchids through lectures, public events, and protection of natural habitats. Founded 1961. Dornach, Switzerland.